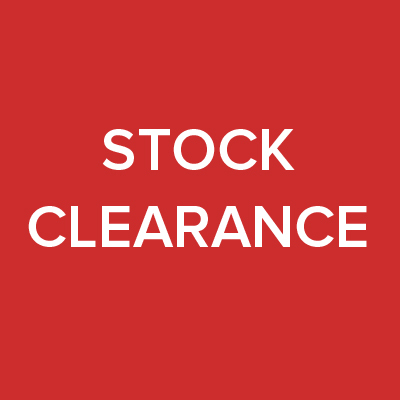 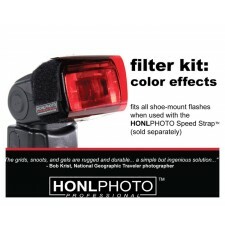 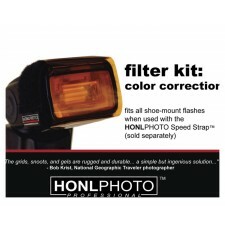 The Honl Creative Lighting Starter Kit is a great value kit from Honl incuding a wide range of flashgun accessories enabling you to get creative with your lighting and saving over 15% on the individual selling prices. Quantum QF64 Diffusing UV Filter Kit for Qflash X and T series heads. 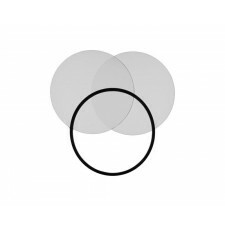 Quantum QF65 Clear UV Filter Kit for Qflash X and T series heads. 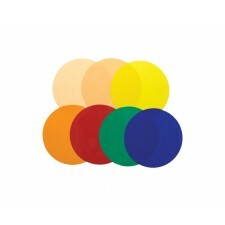 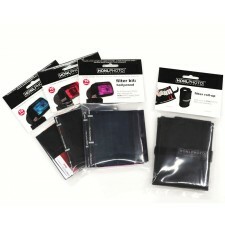 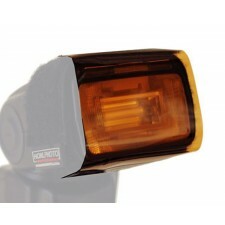 Quantum QF66 Colour Gel Pack for Qflash X and T series heads.